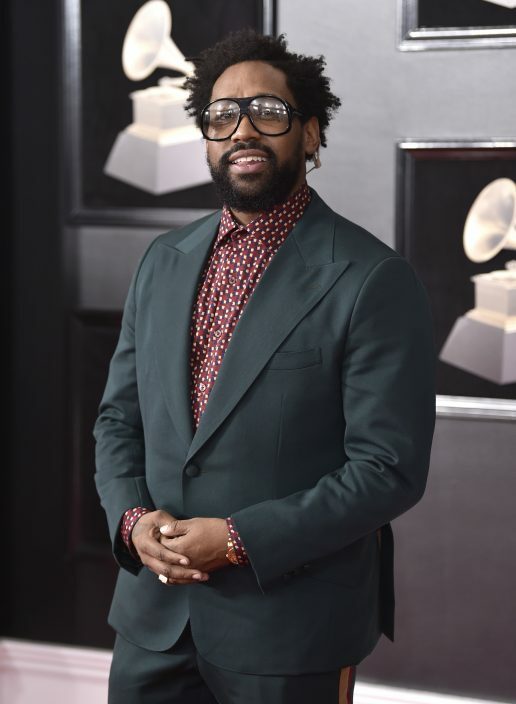 PJ Morton is prepping for the biggest week of his life: He's set to perform at next month's Super Bowl halftime show as a member of Maroon 5, and seven days later, he'll attend the Grammy Awards, where he's nominated for four honors — including three for his work as a R&B singer. 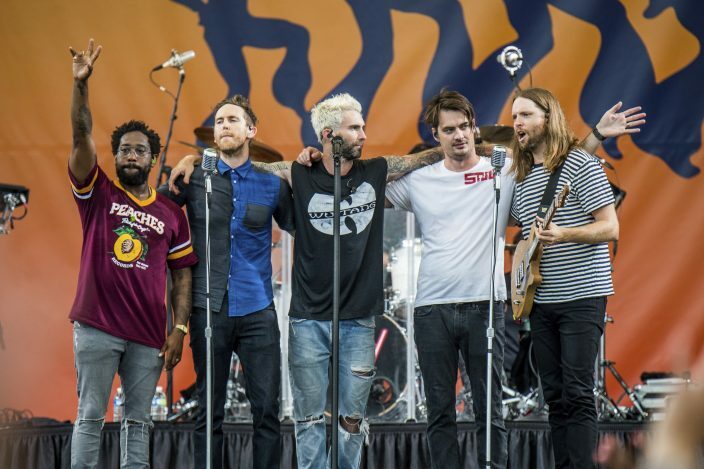 Morton joined Maroon 5 as a touring member in 2010 and became an official member — the band's keyboardist — in 2012. 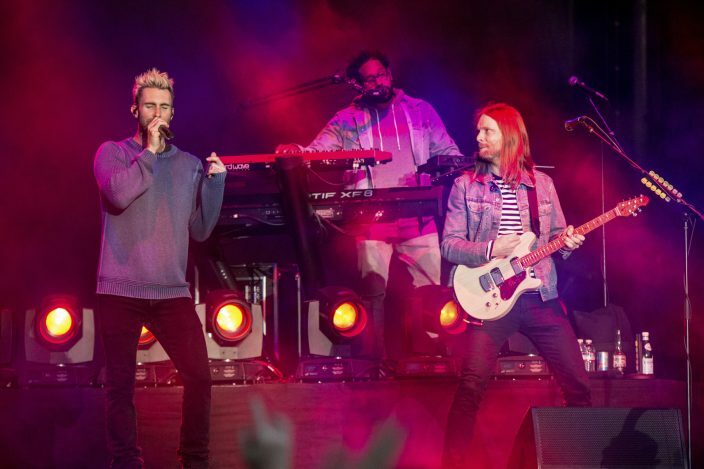 The group's No. 1 hit, "Girls Like You" with Cardi B, is nominated for best pop duo/group performance at the Grammys. 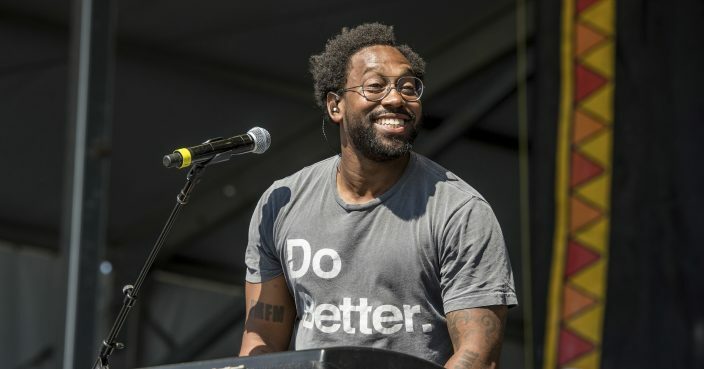 Morton picked up three more nominations: best R&B album ("Gumbo Unplugged Live"), best R&B performance ("First Began") and best traditional R&B performance ("How Deep Is Your Love").